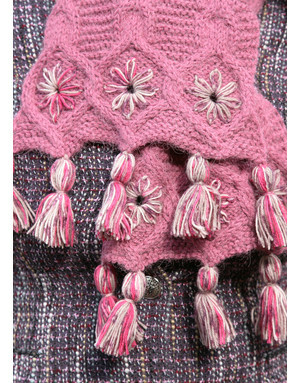 Elegance and coziness meet in the Russian hand knit scarf. As winters in Russia are severe, we know how to keep us warm. Rusclothing presents collection of long, stylish scarves designed and hand knitted by 3 sisters under the Russian brand Sharfov. The style of every scarf is elegant and chic. o matter how you dress up, you can always pick up a scarf that will only underline your beauty and style. Every handmade piece is full of meaning and love to the knitting process. 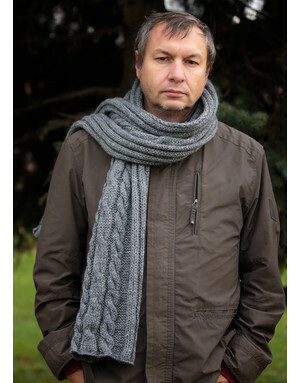 This collection of Russian scarves features latest trends in hand knitting and crocheting and handmade out of best quality wool. 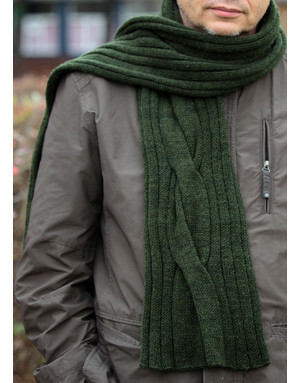 Every hand knit scarf is authentic and treasured as only handmade knit can be. 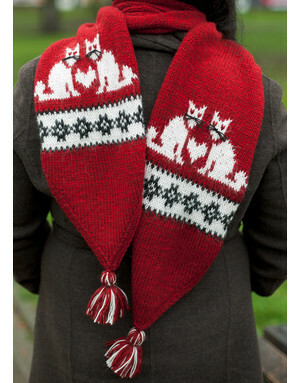 If the scarf is out of stock, please, allow 3-5 days for your item to be made and shipped out from Russia with love.